Funko has some serious skills to make everything adorable. So adorable, it hurts my wallet! They released their Pint Size Heroes line last year but the collections they released initially didn't really grab me. 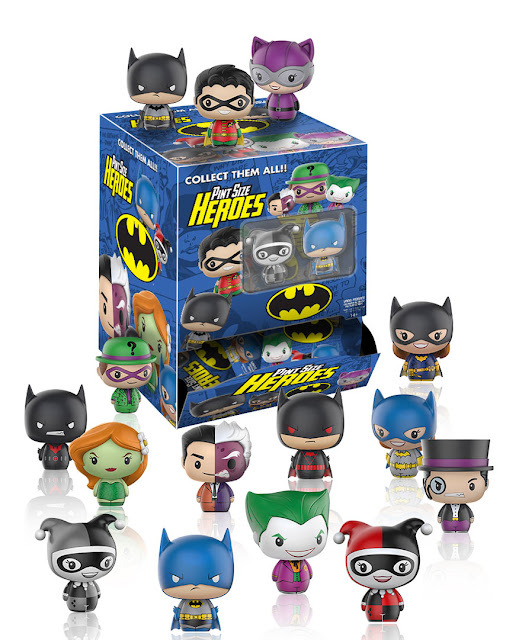 Then they put out Batman ones and Adam added a few of the blind bags to my Christmas stocking. 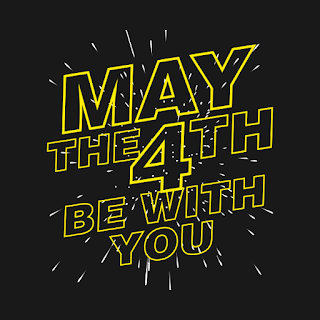 That was it, I was hooked! 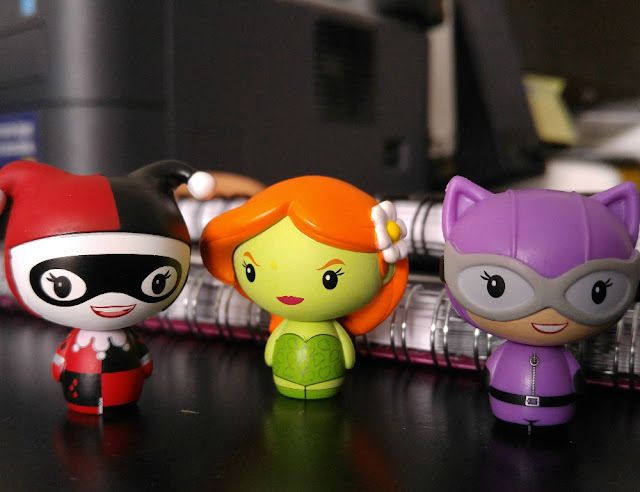 I ended up getting all the Gotham City Sirens and the figures are beyond adorable. They're tiny and well-detailed. They only stand at 1.5" tall! 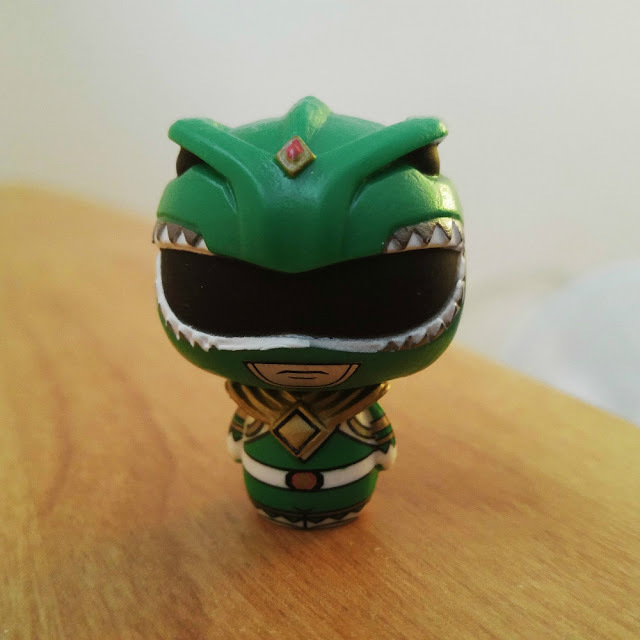 Now they've released a line of Mighty Morphin' Power Rangers Pint Size figures and I'm swooning after getting the Green Ranger in my blind bag. 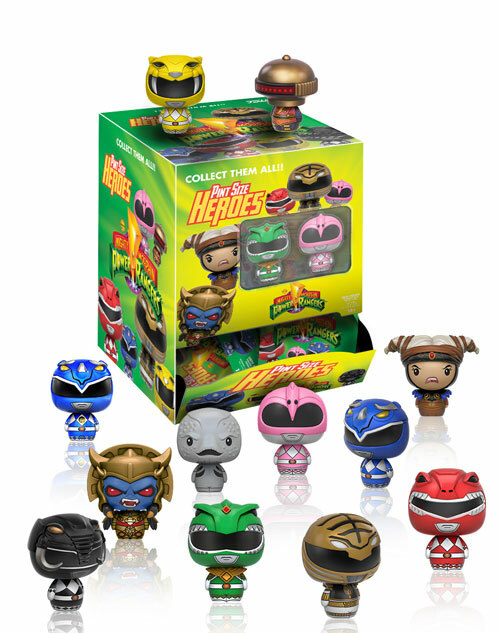 I want all the Rangers! As long as Funko is in business and releasing new figures, I will forever be a child filling my home with tiny adorable toys.